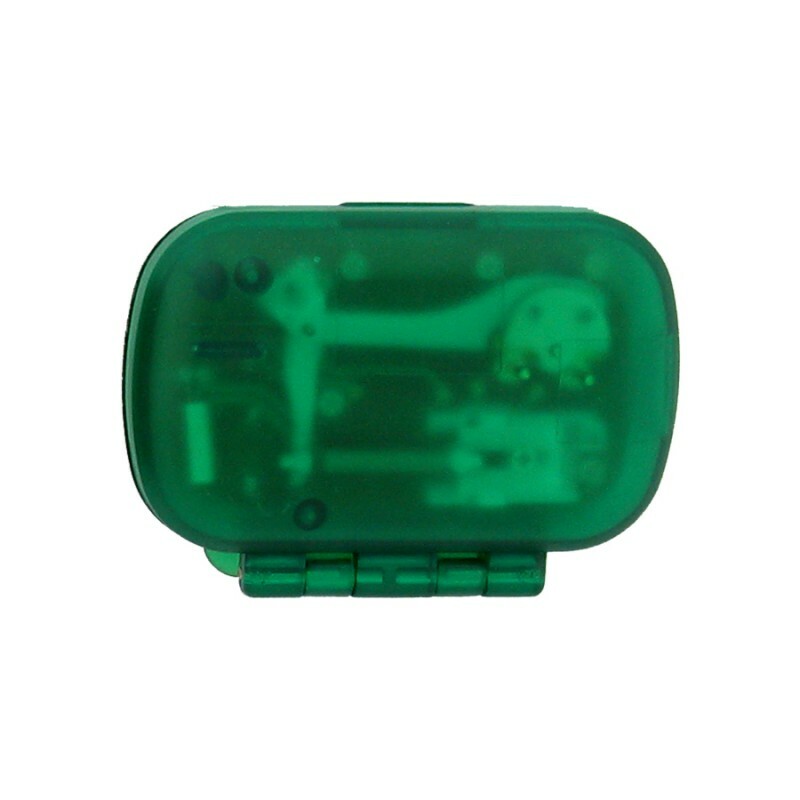 Customized step counter pedometer – green is a compact pedometer, which helps to count each step taken. 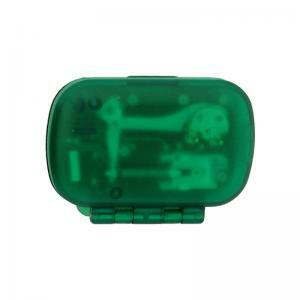 Offered with a belt clip, you can easily wear it on the hip for accuracy. 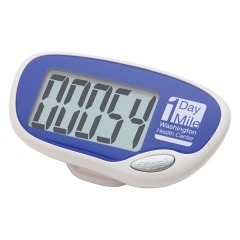 There is a reset counter, which allows resetting the pedometer while taking a walk. It suits health programs, gymnasiums, marathon organizers and others trying to spread awareness about health. Perfect for gifting during tradeshows, health club programs and more. We offer free online design proof. 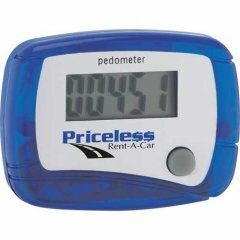 Request a quote to know bulk order discounts that you can avail for these custom step counter pedometer – green.